At The Law Office of Tony Ramos, P.C., our San Antonio & Austin area tax lawyer and legal team are committed to offering clients the highest quality client service and legal counsel. Marco Antonio “Tony” Ramos, founding partner of The Law Office of Tony Ramos, P.C., is licensed by the Texas Supreme Court to practice law. He is a native Texan, born in Laredo, Texas, and has been practicing law since 1976. Attorney Ramos is a man who highly values virtue, integrity, and justice and strives to provide a higher standard of legal care to all of our clients. Attorney Ramos earned his bachelor of Political Science from the University of Texas at Austin in 1972. He received his Juris Doctor from the University Of Houston School Of Law in 1975. 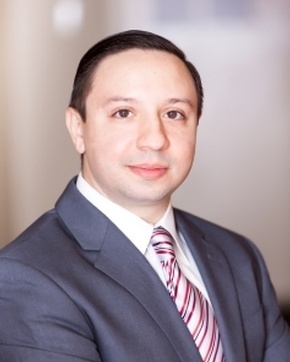 Attorney Ramos has practiced in several areas including real estate, bankruptcy, and immigration law. From 1989 through 2000 his practice was focused on bankruptcy law during which time he began helping clients with IRS tax collection defense. He has successfully handled numerous cases with the help of his support staff, which are highly experienced and trained to assist him. 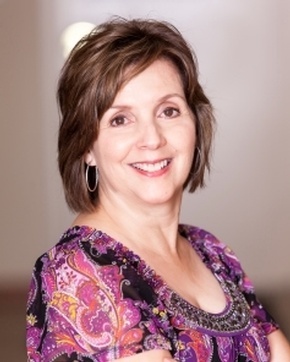 Cookie Flores, the Office Manager and Legal Assistant at The Law Office of Tony Ramos, P.C., has worked with her brother for more than 30 years. Cookie has always been Tony Ramos’ “go-to” person because she has been a proven personnel manager as well as a competent legal assistant. Tony Ramos always turns to Cookie for any issues that need to be addressed and relies on her leadership and bias for action to take care of them. The entire San Antonio tax debt relief team at The Law Office of Tony Ramos, P.C. leans on Cookie to get all administrative work handled professionally, efficiently, and in a timely manner. Our law firm has the resources and manpower needed to file a high volume of cases, and we would not be able to do so without Cookie's organizational skill and solution-oriented attitude. Ruben J. Ramos is the IT and Marketing Specialist at The Law Office of Tony Ramos, P.C. Ruben has worked in different capacities for this law firm for over the course of five years. He primarily handles technical issues regarding the firm's website, online and offline marketing, troubleshooting computers and software, as well as keeping current on the latest technology for the firm. Ruben is the first person the firm relies on to resolve problems including the internet, email, hardware, and other operational matters. He is also available for additional responsibilities as needed for the smooth operation of the firm. When you are facing an issue with the IRS, it is important that you put your trust in a firm that always has your best interests in mind. Our San Antonio tax debt relief attorney is not only well-versed in the laws, but he cares about every case he takes on. 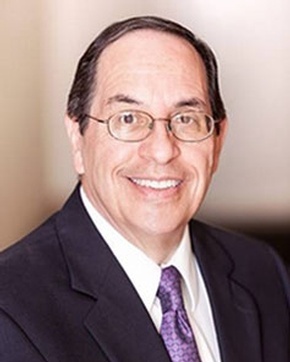 Attorney Tony Ramos has been practicing since 1976 in Texas and currently solely handles tax debt collection defense matters, giving our firm unique insights into the issues that can affect your assets and your future. The Law Office of Tony Ramos, P.C. offers free initial consultations by phone, through Skype, or in our office. Call our legal team today at (210) 981-5716. Contact The Law Office Of Tony Ramos, P.C. - Tax Attorney & Lawyer in San Antonio, TX.